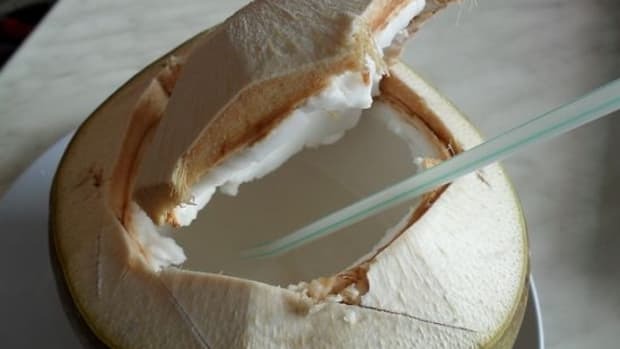 Coconut water has been called nature’s sports drink for good reason. It has easily digested carbohydrates in the form of sugar and electrolytes with less sodium and calories than sports drinks. 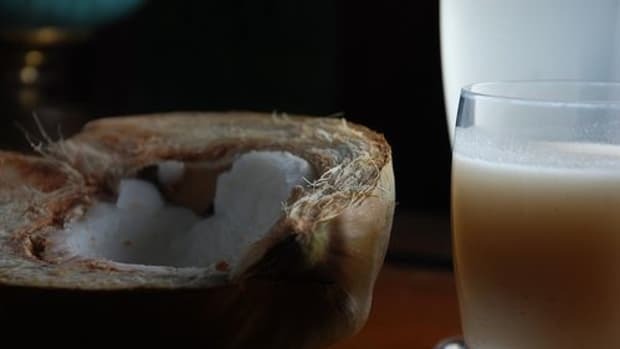 Coconut water health benefits are highly publicized but they&apos;re not all created equal. It’s not water with coconut flavoring added and it’s not to be confused with coconut milk, the emulsion of coconut water and freshly grated coconut flesh. 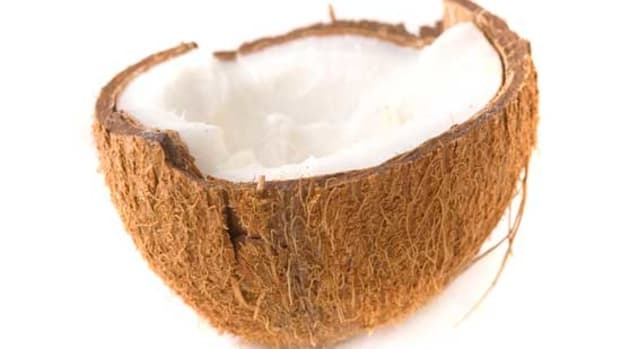 It’s the fluid water inside the coconut. Let&apos;s take a closer look at coconut water health benefits. 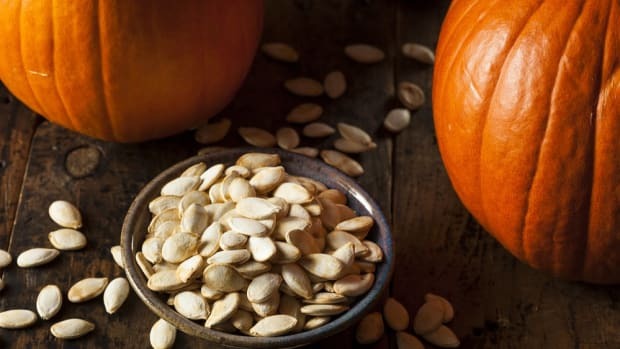 It’s a natural way to hydrate that replenishes energy--a good source of zinc, selenium, iodine, sulfur, manganese, boron, and B-group vitamins. And the best way to consume it is island style--fresh from a young coconut. The bottled version has less of the nutrient density listed above. 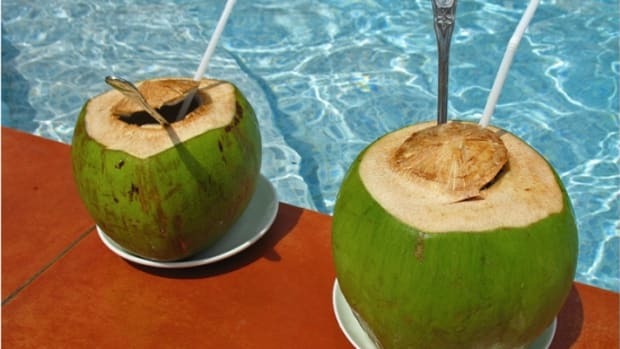 But for those of us who don’t have coconuts growing in our backyard, there are a number of tips for choosing the best bottled coconut water. 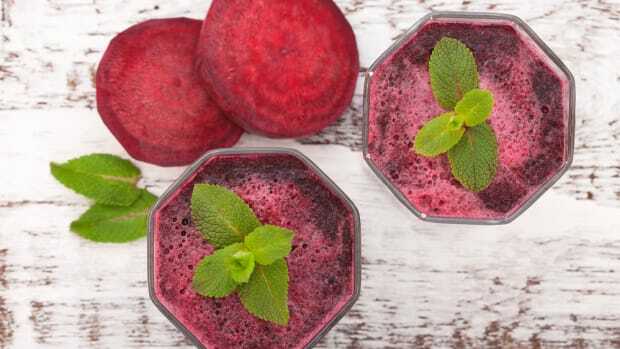 -Make sure it’s fresh juice. This seems obvious, but just like orange juice can be made from concentrate, so too can coconut water. It’s a whole lot cheaper that way. Read the label and make sure it’s the real thing. -Make sure there’s no added flavors. 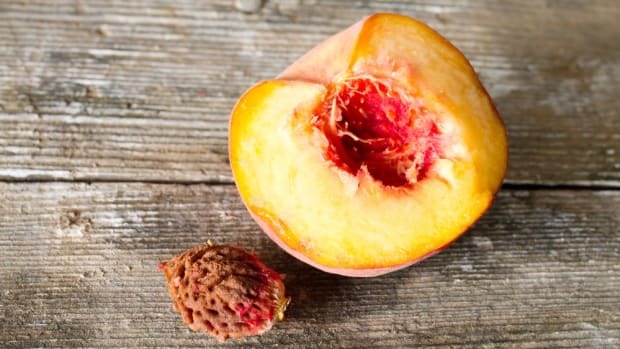 The term “natural flavors” is a giveaway. You want your coconut water to instead have a label that reads “100 percent coconut water”. The flavored versions are another no-no. Avoid any added flavors or sugars. -Avoid any heating or pasteurization. Pasteurizing kills nutrients. Just like you want cold pressed olive oil and green juice, you want cold pressed coconut water. -Choose organic. 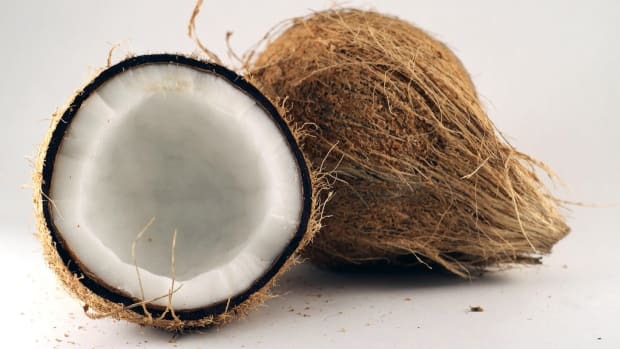 The blogger Food Babe reported that some non-organic whole coconuts are dipped in formaldehyde or sodium metabisulphite to preserve them on their long journey to the U.S. Talk about missing the point. 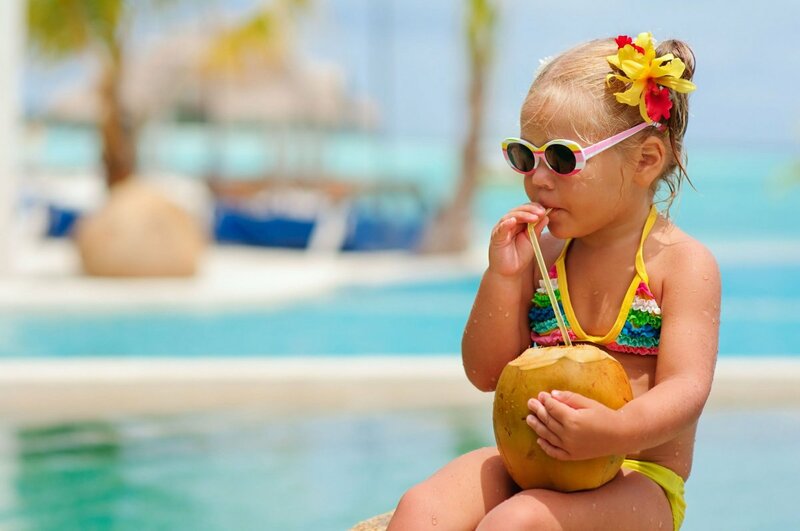 -Make sure your coconut water is made from young coconuts rather than mature coconuts because young coconuts have much more nutrient dense water than mature coconuts. Is Coconut Water Everything It’s Cracked Up to Be? Is Coconut Water Everything It's Cracked Up to Be?